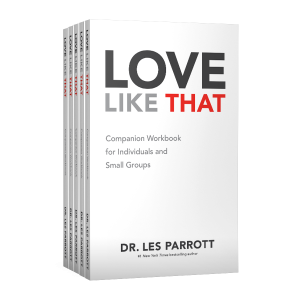 Add small group curriculum custom developed for use with this series, as well as Love Like That books to your bundle at the best possible price. 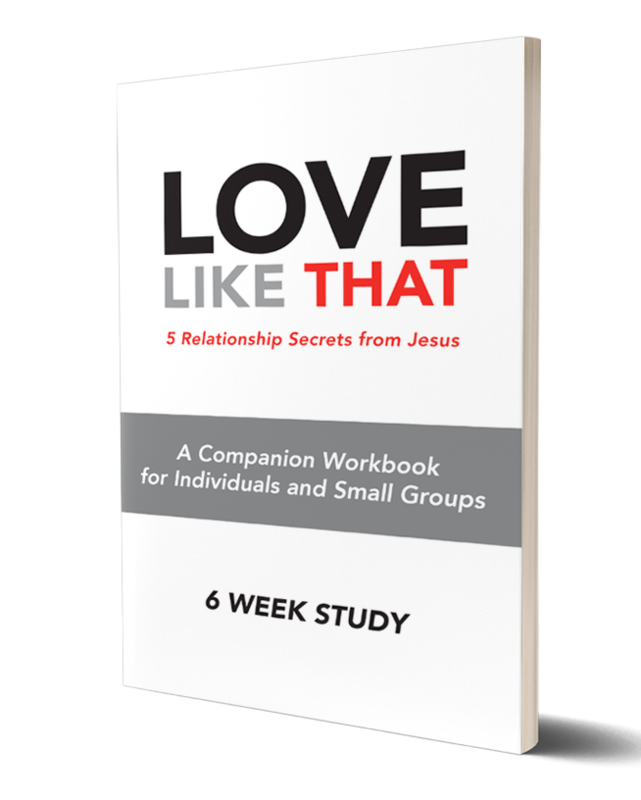 Small group application workbooks are available as a digital site license or a printed workbooks and are also a great companion to the Love Like That study on RightNow Media. 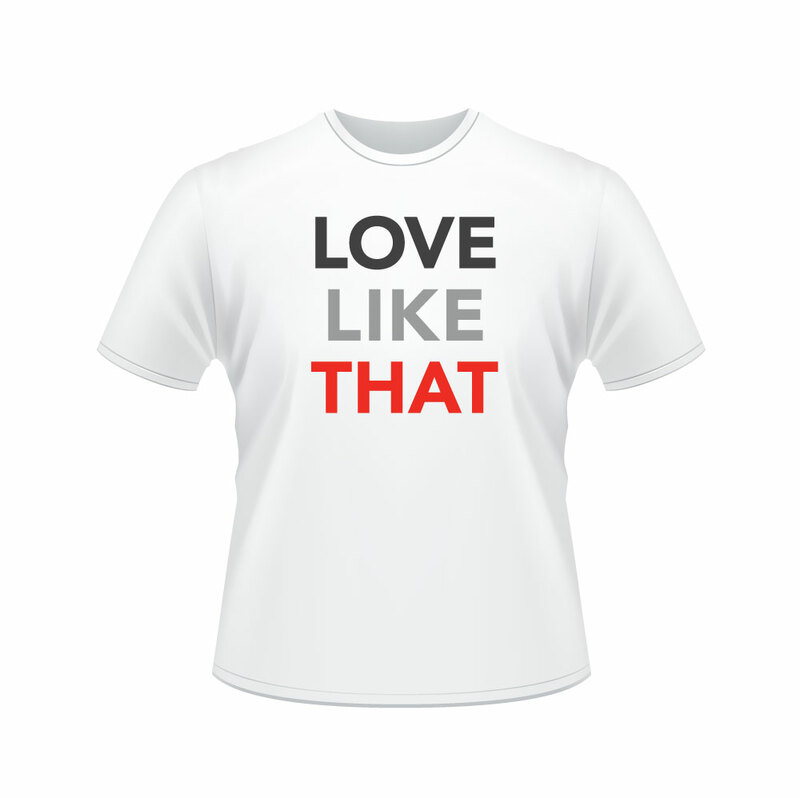 Make Love Like That a complete visual campaign with shirts for your greeters and platform speakers. 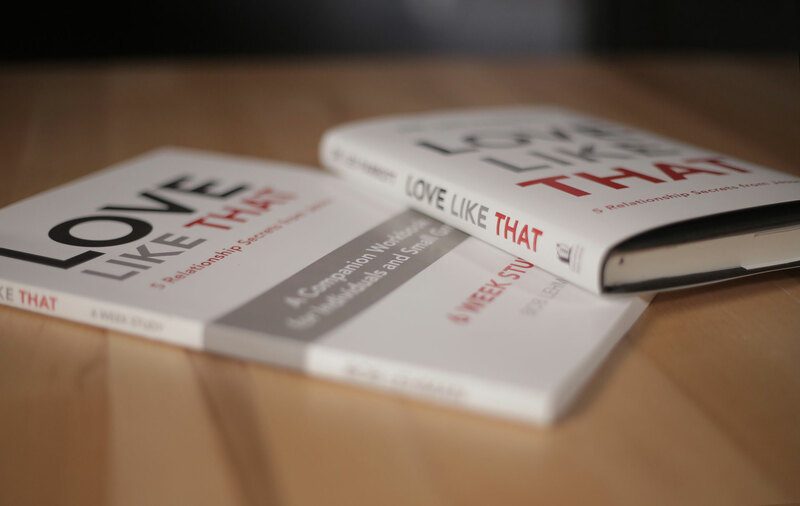 *If you want to add less than 24 books or workbooks to your order, you can add them to your cart via the main church products page. 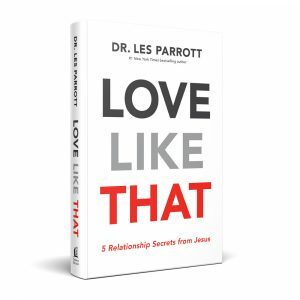 Psychologist and relationship expert Dr. Les Parrott provides a revolutionary path to success in the ultimate human challenge: truly loving other people. Let’s be honest. 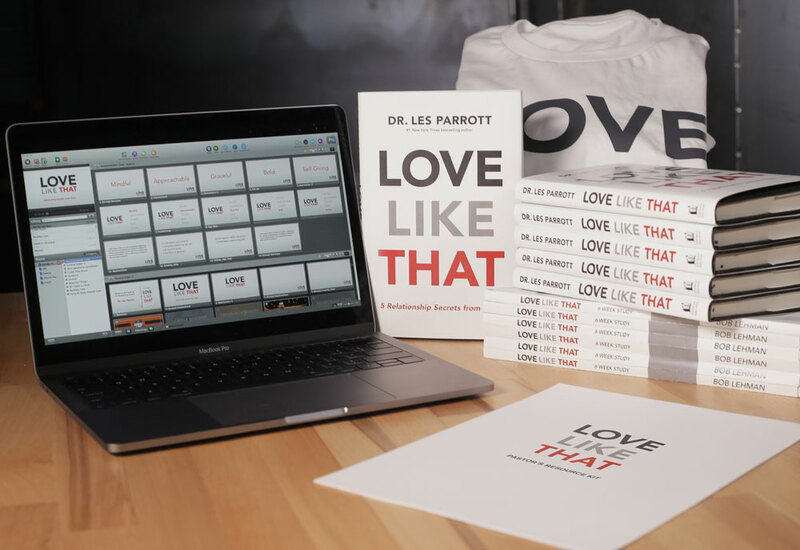 How many times have you fallen short at being a good friend, a wise parent, or a self-giving spouse because you didn’t love--truly love--at the highest level? 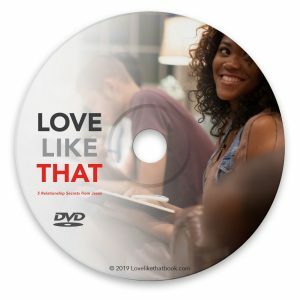 It’s tough. We’re bound to fail. 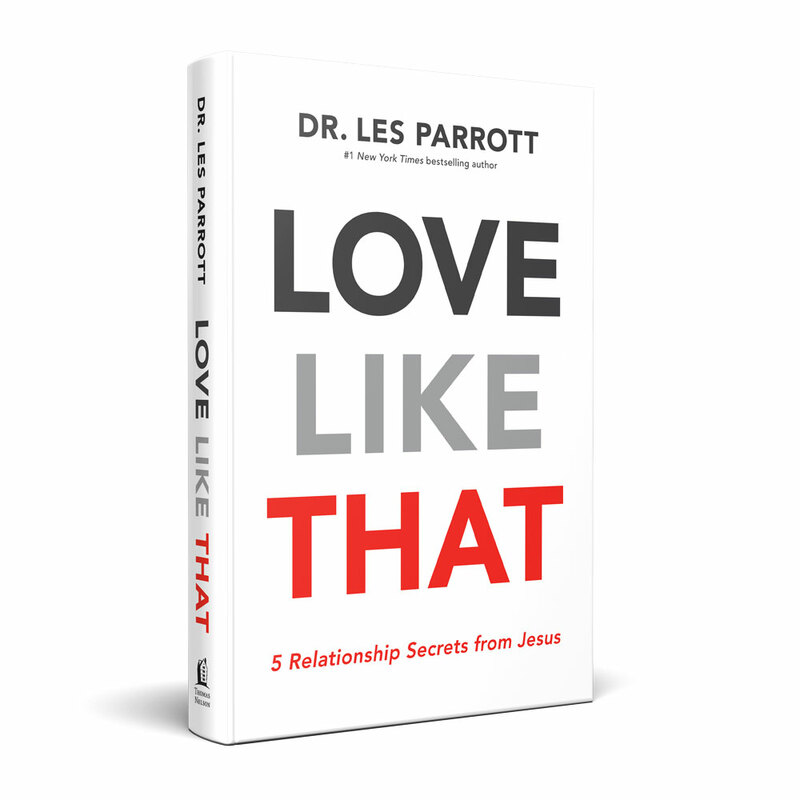 The bar is so high, especially if you aspire to love like Jesus. 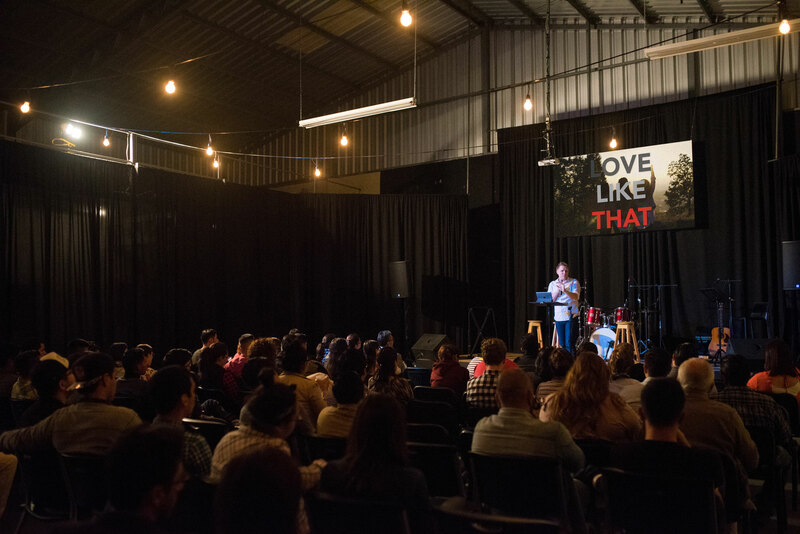 But it’s not impossible.